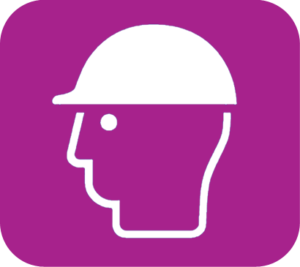 The CITB SMSTS course is more in-depth than the Site Supervisors (SSSTS) course. It provides managers with the knowledge of how to achieve the increased demand for evidence of health and safety management on site. This course is aimed at Project Managers, Site Managers & Supervisors, proprietors of small to medium-sized companies and client-based personnel. Assessment: This course is assessed throughout the training. On the last day, you must display a presentation in front of other group members. You will also complete a 25 question multiple choice examination.